We’ve all been there. When we’re in search of a part for our everyday car or side project, we spend time on eBay, Craiglist, Pick-n-Pull, Napa Auto Parts, and even Summit Racing. We try our best to locate the part we need quickly and efficiently, but it doesn’t always work out like that. Northern Nevada Auto Wrecking Group recognized this problem and decided to find a solution. Now, with four locations in the Reno-Sparks area and with more than 2,000 vehicles in stock, we are the largest full-service auto dismantler in Northern Nevada. Looking for a part? Let us help you find it. Since 1979 we have been Northern Nevada’s full service auto wrecker, pulling parts for you and taking care of the entire process from start to finish. We only pull parts that are quality and only put our names and guarantee on products we trust. NNAWG inspects each and every part we put into our inventory and stand by our commitment to recycling, we believe re-use is the best method. Enter your vehicle’s year, make or model. NNAWG also offers options for shopping by vehicle, stock, or VIN numbers. If you don’t know the part number or part you are looking for, give us a call. We suggest searching for the part by using the make, year and model menu. If you have the part numbers and the search fails, try an alternative look-up in our parts finder menu! We may have the part you are looking for and it is categorized in a different area. Not only do we ship auto parts nationwide, but new products purchased from our store will be covered by our manufacturer warranty. Older auto parts purchased from our inventory still come with a 90-day warranty. We offer a list of valuable links and resources as well on the main page of our site to help you navigate our auto parts inventory, to purchase a vehicle, register a vehicle, or utilize our cutsheets. If there is ever a part that you are looking for that we do not have at any one of our four locations, it doesn’t mean that we can’t get it, just give us a call and will do our best to help you. And if we can help will give you other leads to look into. Visit our auto parts resources page and navigate to the cutsheets. No matter what part you are looking for we will be able to find it for you. We receive new inventory daily and can cut for the part that you need. 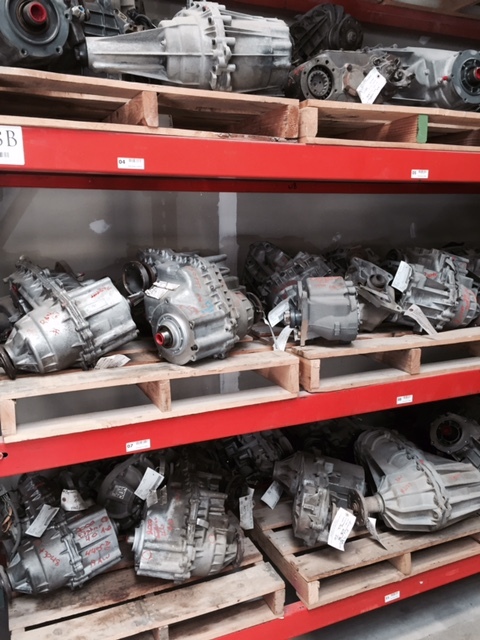 Contact NNAWG today for your auto parts needs, we’re happy to help you throughout the process!